Glasgow Whisky began life in 2007, when Graham Taylor and Stuart Hendry launched the company. With over sixty years service in the industry between us we have been able to put our combined experience to good use in building and developing the company and in 2015 we were joined by Rory Taylor, the first of the next generation. From day one we have built the company on an ethos of heritage, quality, consistency and a passion for the Whisky we produce and ship around the world. 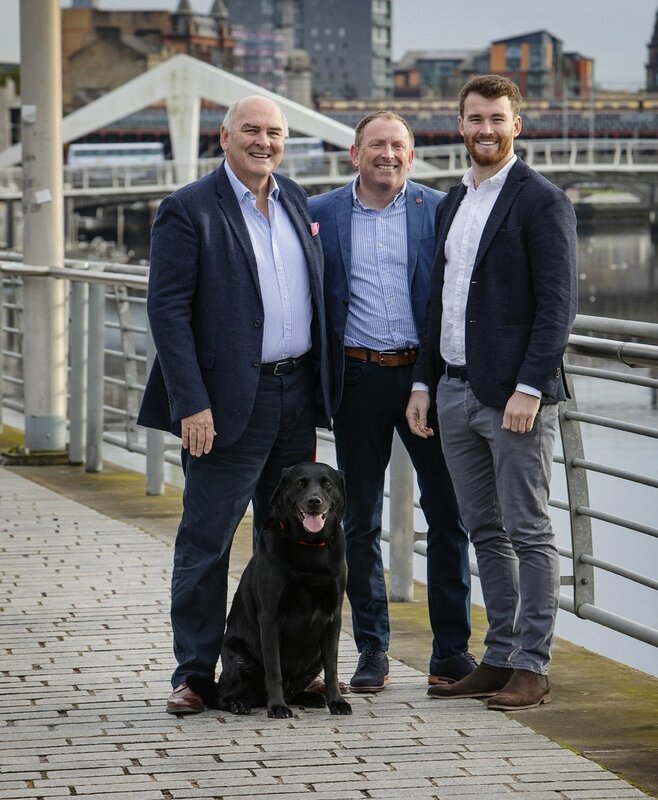 Glasgow Whisky blends the feelings of honesty and integrity into all aspects of our business and this is something which customers, suppliers and competitors all recognise. In fact, we’re so proud of what we do, we are happy to put our names to everything. That’s why you’ll notice our email addresses begin - Graham, Stuart, and Rory.